Filming for Spike Lee's controversial new movie "Chiraq" started Monday. 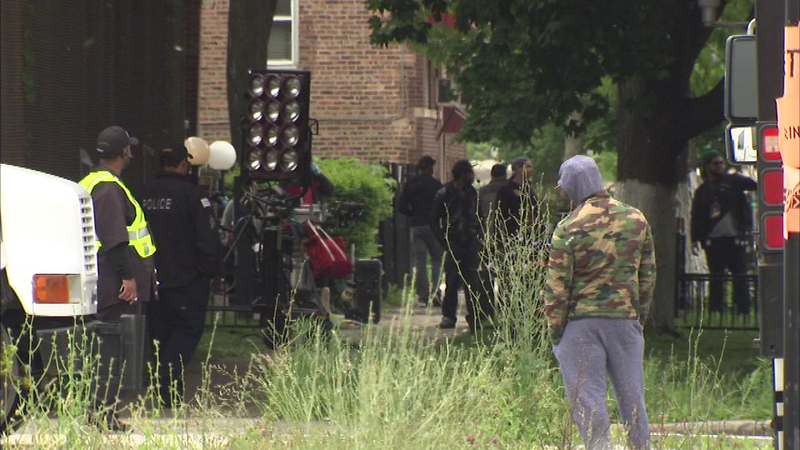 CHICAGO (WLS) -- Filming for Spike Lee's controversial new movie "Chiraq" has begun on the city's South Side. Crews were out near 63rd and Elizabeth in the Englewood neighborhood on Monday. The movie is expected to focus on the city's struggle with gun violence. The film's topic and title have drawn criticism. Some city leaders, including Mayor Rahm Emanuel, said it compares Chicago to the war zone in Iraq. But those who live in the neighborhood said they think the movie is a good thing. "It might be a good promotion for this area. I think it'll be a nice job," said Keisha Fisher, an Englewood resident. "We all need to come together to do something about this neighborhood so, I think it'll be a good shot." John Cusack is one of the stars of the new film. A release date has not been set.